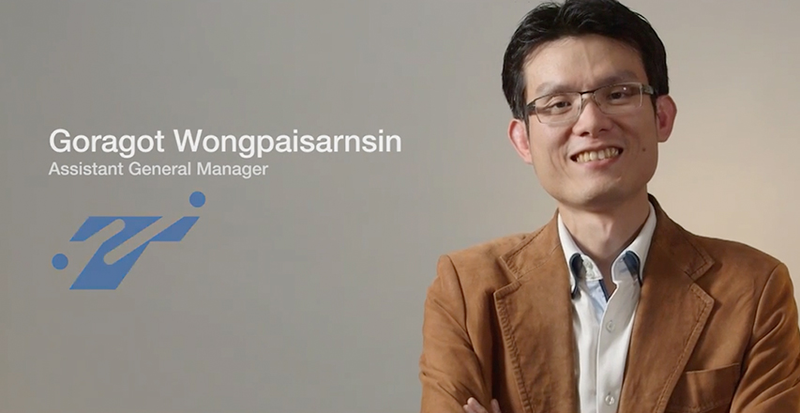 Discover how AWS helps retailers like DoHome take the guesswork out of downtimes and create an omni-channel customer experience that fits their unique business needs. Meet your unique retail needs with AWS Cloud. 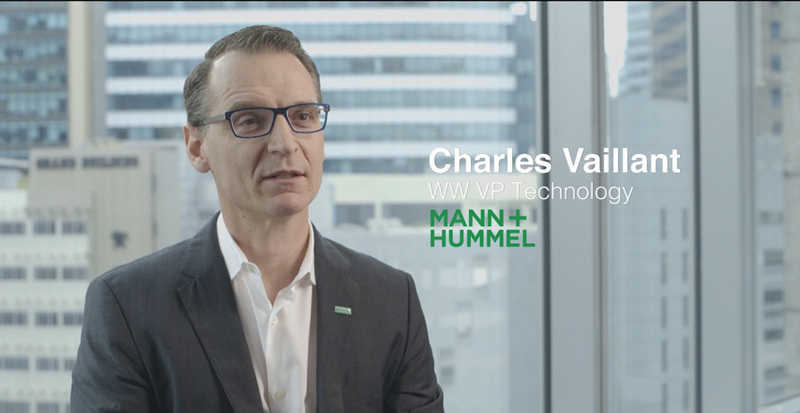 Find out how AWS enables manufacturers like Mann+Hummel to fail fast and go-to-market quickly with secure IoT solutions that are customizable – meeting customer needs on-demand. Meet your unique manufacturing needs with AWS Cloud. Read how moving to AWS empowers shipping firms like Seaco to tailor their value by harnessing the power of real-time analytics, achieving greater agility and competitiveness in the market. 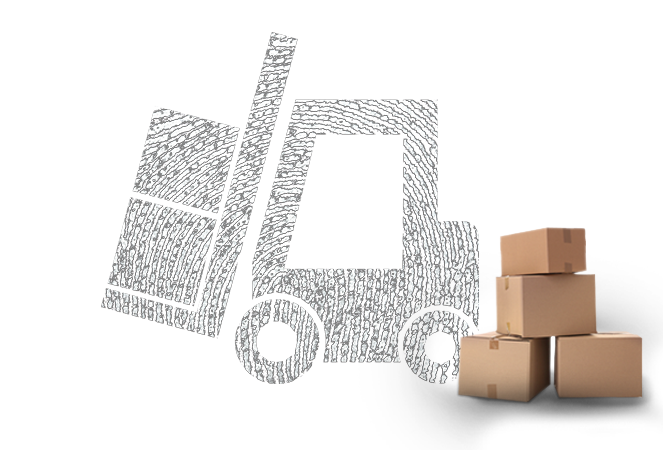 Meet your unique logistic needs with AWS Cloud. Amazon Web Services understands the challenges business' face in today’s highly competitive and technologically charged environment. 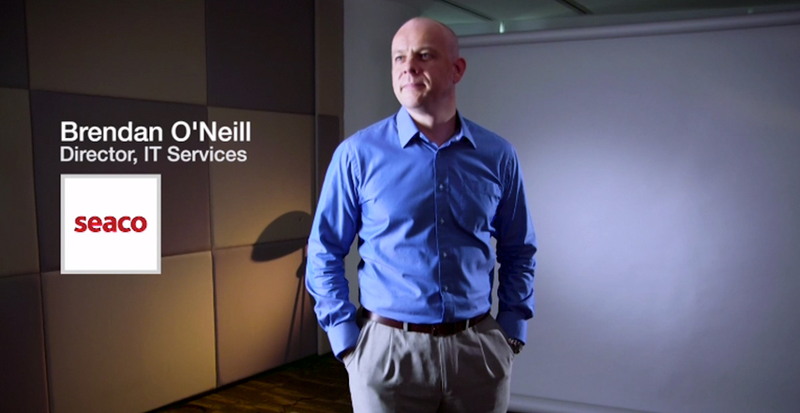 AWS helps create value by driving innovation via low cost, on-demand IT solutions. The world’s largest sea-container leasing company, SEACO was facing outages in critical business processes. Legacy infrastructure was slow and lacked the agility to cope with the demands of today’s business. AWS brought to bear high performance, yet cost effective solutions across the domains of storage, networking, administration and security to tackle SEACOs infrastructure problems.  Retail and wholesale store, DoHome, opened new revenue streams by creating an omni-channel business model. 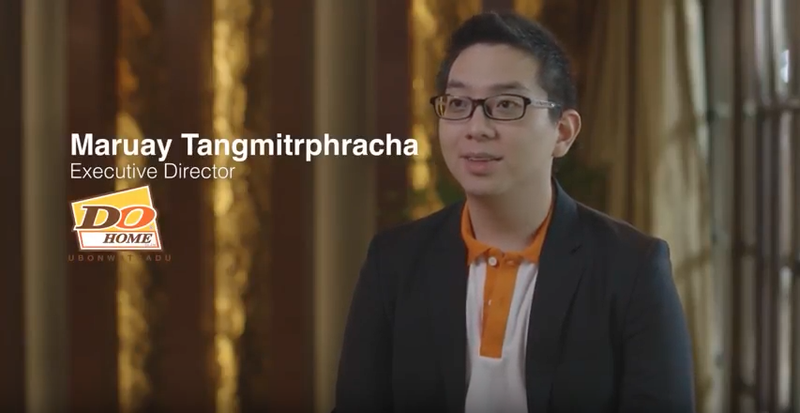 Toyota Tsusho Electronics (Thailand), a subsidiary of Toyota Group Japan uses AWS to quickly scale their data processing of traffic data from over 50 thousand vehicles, while reducing costs up to 35 percent. Launching TSquare, a traffic information broadcasting system, the company is able to provide users real-time traffic data in Bangkok and 6 suburb provinces. A leading global filtration company with over 1,000 R&D specialists, Mann+Hummel looks to continuously innovate to provide relevant and timely solutions for complex industrial and life-critical applications. They now rely on the AWS cloud to support and power their IoT solutions, securely, allowing them to develop prototypes or proofs of concept for new product applications and quickly scale up production when desired. AWS makes it easy to securely store, categorize, and analyze all your data in one, centralized repository providing real-time and predictive analytics to improve service levels, product quality, operational effectiveness and supply chain efficiency. AWS services have been designed to meet the requirements of the most security-sensitive organizations, allowing you to scale and innovate, while maintaining a secure environment. With AWS you can quickly develop, test and launch a range of deliverables such as new websites & mobile apps, product designs and prototypes, and evaluate their impact & course correct in real time. With AWS you can achieve a lower variable cost than you can get on your own. Because usage from hundreds of thousands of customers are aggregated in the cloud, AWS can achieve higher economies of scale which translates into lower pay as you go prices. Amazon Web Services (AWS) is helping manufacturing customers of all types and sizes transform their products and operations to provide greater business value. AWS’ secure, agile, and scalable platform and comprehensive set of IoT, data lake, analytics, and machine learning tools allow you to develop smart factories and products, provide insights to increase your operational efficiency, and accelerate your pace of innovation. 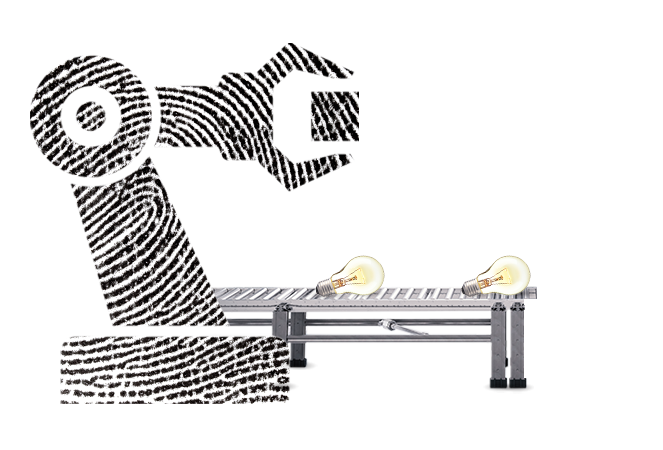 Our virtually unlimited storage and High Performance Computing capability enable you to innovate faster, rapidly design and verify new products, and scale seamlessly to meet increasing demand. Today’s customers are channel-agnostic, connecting with retailers through multiple touchpoints from web to on-line to in-store, generating vast amounts of data every day. AWS provides you with a wide range of reliable, scalable, and secure data storage and warehousing services that allow you to collect, store, and optimize this data for fast analytics queries. How to use cloud as a catalyst for transformation and to create a culture of innovation and speed.